`54, 74, 90, 2010 HAPPY NEW YEAR 2011!!! 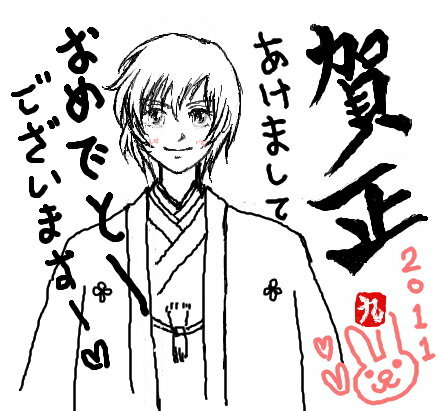 2011 is rabbit year, it's quite lovely don't you think so? btw I already sent the request to one of the farms of the UK, I hope them will accept my request because this one is my first choice! wish me luck! guys!